Lofoten Links | Buy your own Lodge at Lofoten Links! 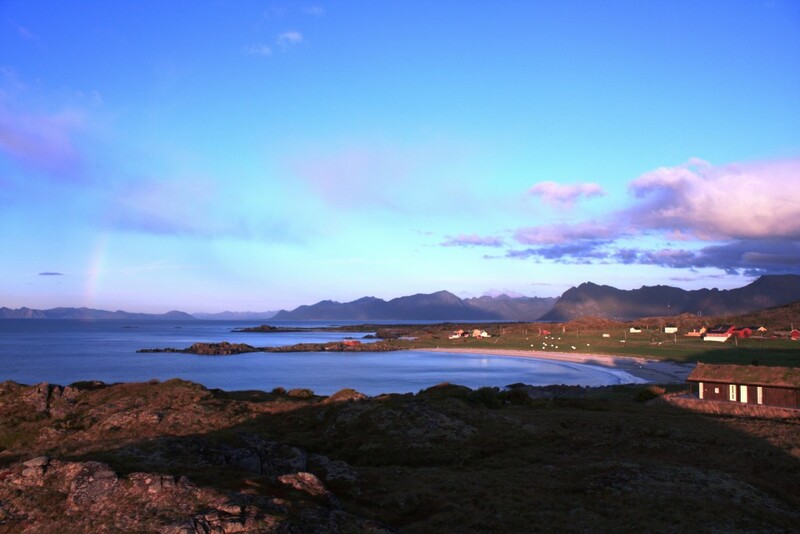 If you want to have a permanent vacation home in Lofoten, you can buy your own Lodge at Lofoten Links, beachfront. 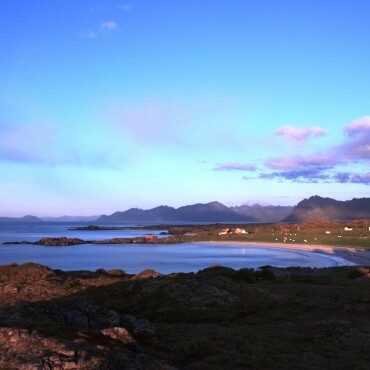 The Lodges are built beside a beautiful white Beach, and just a few hundred meters from Lofoten Links. All existing plots are sold, but we are now regulating new spectaculare plots for sale in the same area as the existing Lodges. 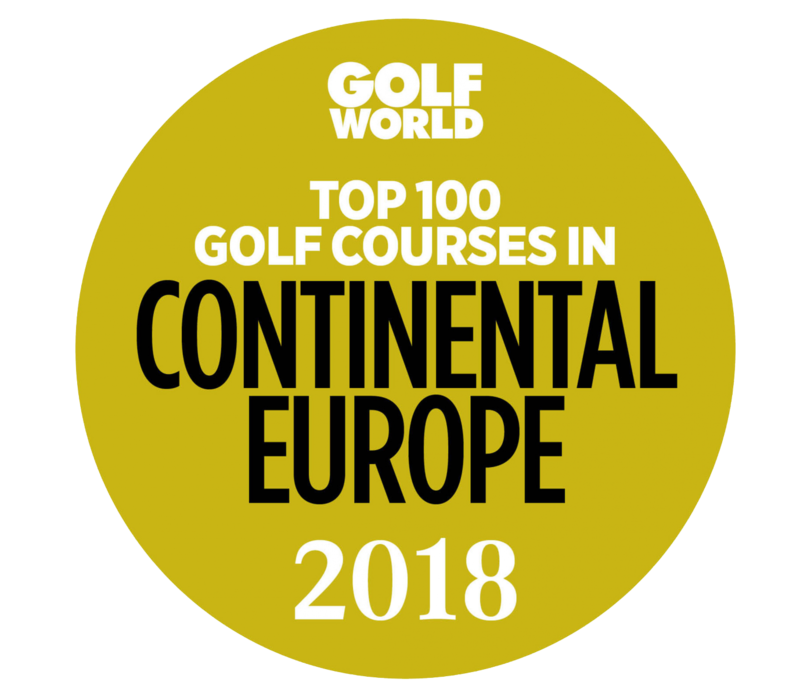 We expect that the new plots will be put out for sale during the late automn of 2018. You can then choose to buy a plot of a finished built lodge/cabin.